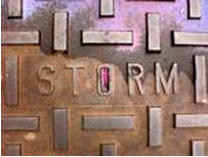 SWPPP | Stormwater Pollution Prevention Plans | Stormwater Permits | Stormwater Training: Reducing Zinc In Stormwater Discharge Where Does Zinc Come From? Reducing Zinc In Stormwater Discharge Where Does Zinc Come From? Many facilities required to monitor metal concentrations under their industrial stormwater permit have found high levels of zinc in their stormwater discharges. 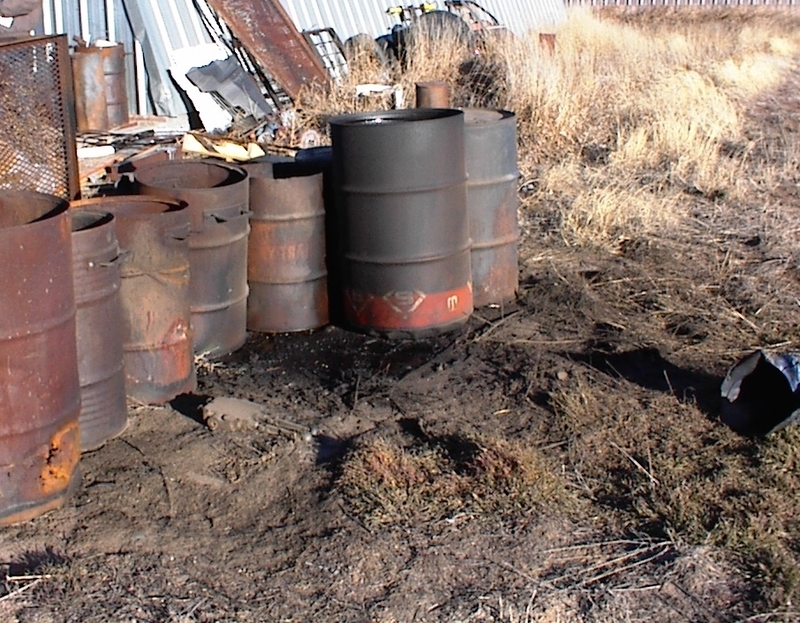 Work conducted by the State of Washington found the major sources of zinc were galvanized materials, particularly on roof surfaces, as well as motor oil and hydraulic fluid accumulated on parking areas, loading docks, and paved grounds. 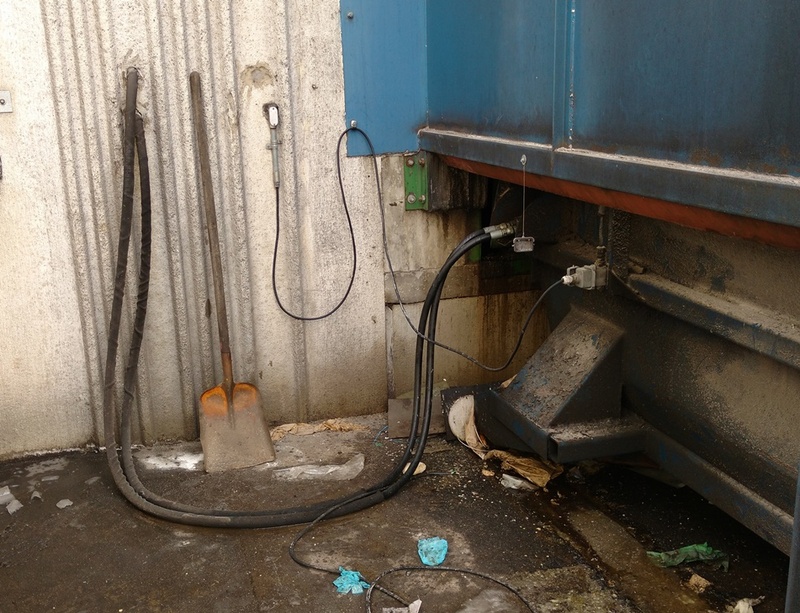 Tire dust in areas with high volumes of trucks and forklifts may also be an important source. Zinc concentrations in runoff from roofs with galvanized ductwork were about 10-fold greater than found from the roofs without galvanized materials. Both motor oil and hydraulic fluid contain high concentrations of zinc, about 0.1% by weight. As an example, as little as ½ cup of motor oil spilled on a small paved parking lot could result in 250 µg/L of zinc in runoff during a small rain event. Caltha LLP provides expert technical support to facilities that need to reduce pollutants in stormwater discharge. For further information go to Caltha Stormwater Compliance and Permitting Page.